Downdetector reports that Facebook, Instagram, and Whatsapp were all affected by outages Monday morning. The outage tracking website showed that there are more than 9000 incidents of people reporting issues with Facebook. Asia and Europe were the hardest hit by this outage. Facebook had experienced one of its longest outages in March. In March, some users around the globe faced trouble accessing Facebook, Instagram and WhatsApp for over 24 hours. According to Business Insider, "Facebook and Instagram are recovering from huge outages on Wednesday. 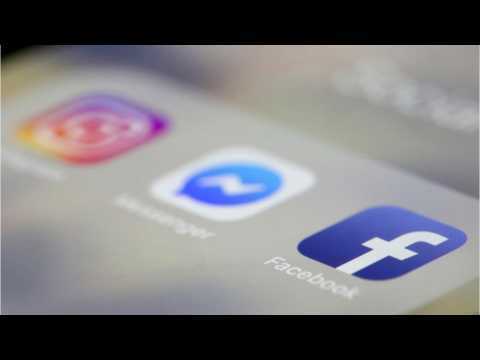 Facebook said the problems were not the result of a DDoS attack, while NBC Bay Area reported that the issue was caused by a database 'overload.'" The issues occurred 12pm Eastern Standard Time, and there is still more to be reported as to why they occurred. PETA just named Esther the Wonder Pig, a 650-pound hog, the most influential animal on social media. Esther is known for her large social media following and The New York Times bestselling-book based on her life. She also survived cancer this year. Esther, a 650-pound pig, has a lot to celebrate. After becoming a media sensation, starring in a New York Times bestseller, and surviving cancer, Esther the Wonder Pig has now been crowned the most influential animal on social media. She earned the title at PETA's 13th annual Libby Awards, which honors companies, brands, and celebrities who are committed to the welfare and liberation of animals. 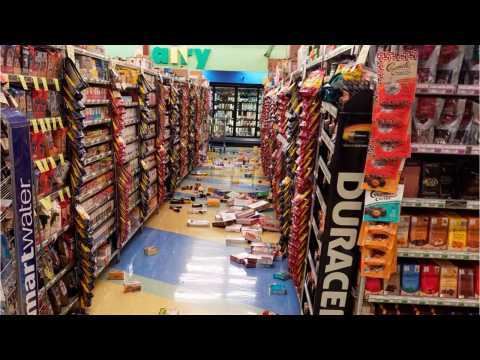 Residents of Anchorage, Alaska, are breathing a sigh of relief after officials canceled tsunami warnings Friday morning, following a massive earthquake. According to the Huffington Post, the US Geological survey measured the quake at 7.0. The earthquake hit at 8:29 a.m. local time, with the epicenter just 10 miles from Anchorage, where nearly 300,000 people reside. While officials have yet to release any estimates of damage, injuries or fatalities, people have begun to share photos and videos of destruction on social media. All local TV stations were reportedly knocked off the air. According to a report by Newser, the man who murdered two women in a Florida yogo studio on Friday, has been accused of violence against women before. 40 year-old Scott Paul Beierle, who also wounded five people in the attack before killing himself, was previously arrested in 2012 for sexually harassing two women at Florida State University. Newser reports that Beierle wrote on his Facebook page's About section, "As hard as you try, you can not escape your destiny.